Open now through Tuesday, March 14 @ 9PM. New items added daily! NOTE: Farm to Table Heritage Pig Roast generously donated by the Sabino Family is available for proxy bid now. Only 40 spots open at $500 per person. Click to preview more live auction items. The silent auction will be divided into three sections. Please arrive by 5:30PM to allow plenty of time to browse the silent auction area. Announcements will be made before each section closes. All sections of the silent auction will close before dinner. NOTE: Adults & Teen Organic Skincare & Makeup Day is coming soon! Space is limited - reserve now ! If you cannot attend the benefit and would like to make a proxy bid on live or silent auction items, please contact the development office at 805.687.2461 or email springbenefit@lagunablanca.org by 9pm tonight 3/9. 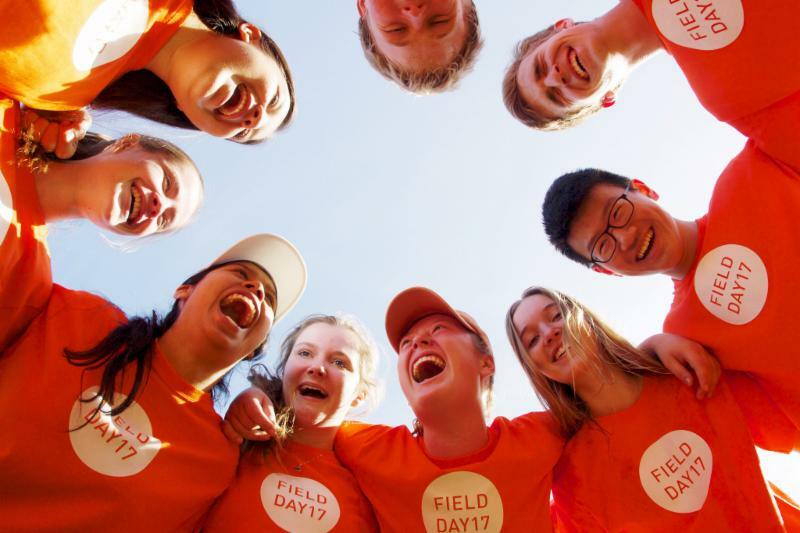 Last Friday, the entire EK-12 student body gathered for a day of field day fun. Students were divided into mixed-aged teams and competed in the "shoe kick" game, dodge ball, and basketball. What a great time! 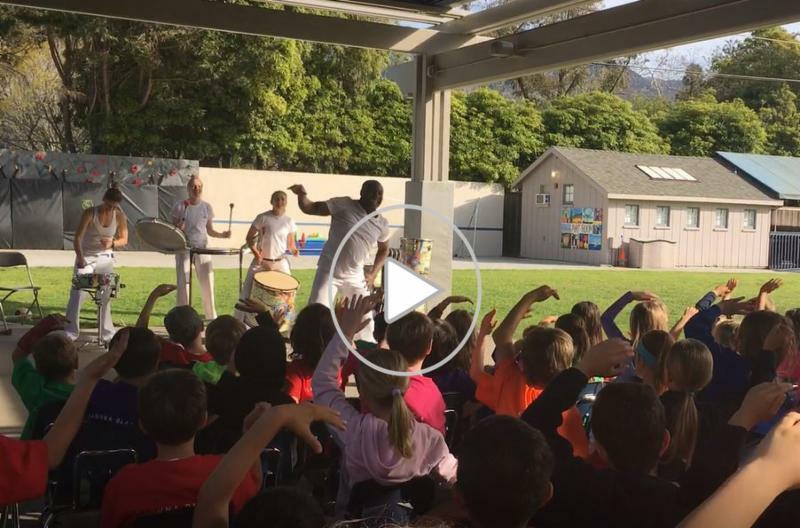 Last Friday, the Lower School started the day with an interactive Capoeira performance facilitated by Mariano Silva, Director of the Brazilian Cultural Arts Center of Santa Barbara. 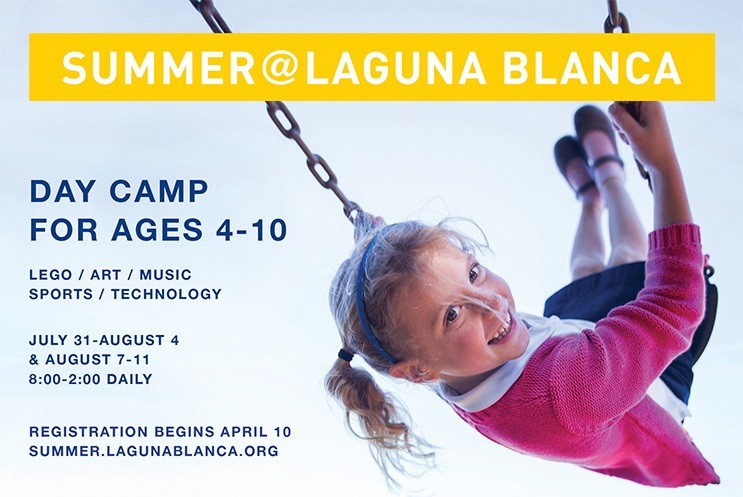 The music and movement program focuses on development of motor coordination, teamwork, self-esteem, and pride, as each student discovers their talents. 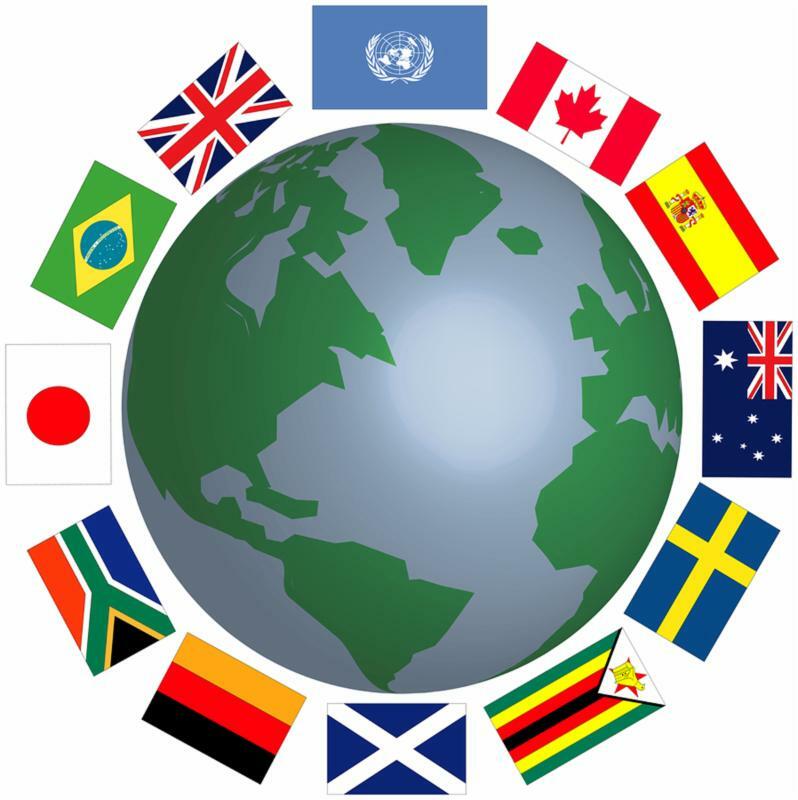 This unique cultural program emphasizes music, singing, language skills, Brazilian drumming, Capoeira (balance, coordination, flexibility and more), Maculele, drama and performances, as well as art projects including creating instruments. 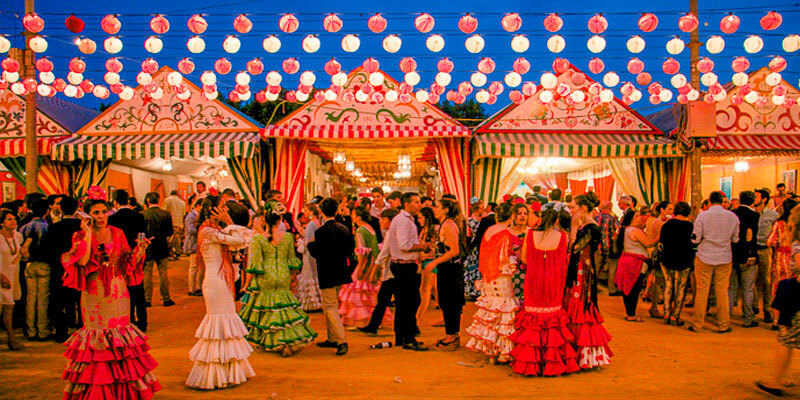 Enjoy watching a clip of teachers and students dancing here! 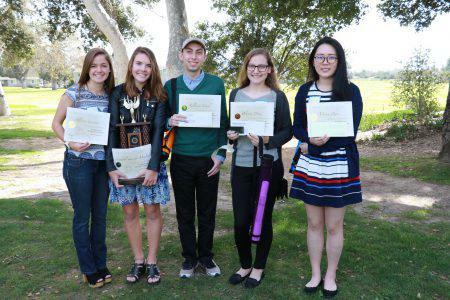 Laguna Sophomore Sully Israel ’19 participated for a second year in the annual HS Architectural Design Competition in Santa Ynez and Los Olivos last weekend, taking home third prize for his thoughtful design of a hypothetical senior center. 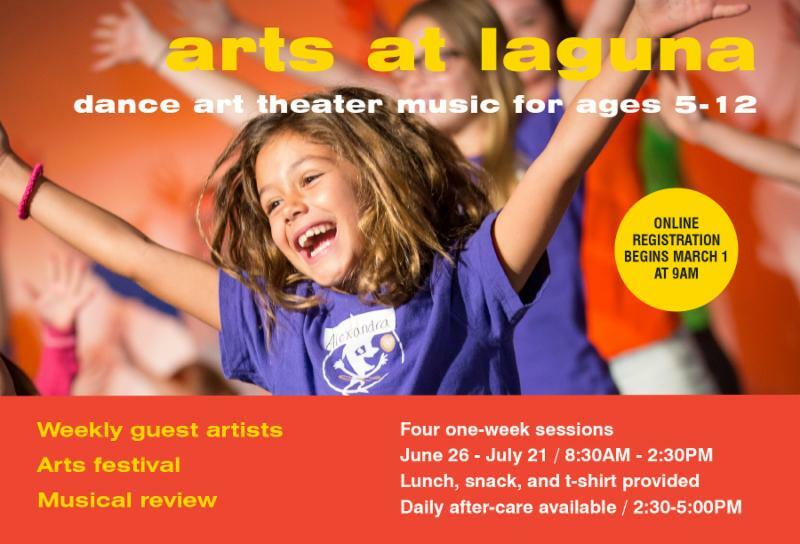 Out of fifty-one students from eight schools competing, all four of Laguna’s students were among the 12 finalists. Hosted by the Architectural Foundation of Santa Barbara, students spent seven hours in the gym designing the hypothetical independent-living retirement community featuring eight rentable units and a variety of supporting spaces, all to fit inside the gym. “This year the competition was very exciting,” says Sully. “Rather than designing a building from scratch, as we have done in the past, we got to transform the very gym in which the competition was hosted. This offered us the chance to actually see the building we were redesigning and imagine our new design in it.” Sully admits that one of the harder aspects of this year’s competition was that they couldn't expand the footprint of the building in any way. “Overall, this year's contest was a unique challenge in which we had to balance structural limitations with our creativity,” he adds. The judges commended Sully for his consideration to quality of life and encouragement for interaction between residents and the neighboring High School students. Congratulations to Sully and his fellow finalists Lucy Cao ’20, Helen Yang ’18, and Melissa Zhang ’20. 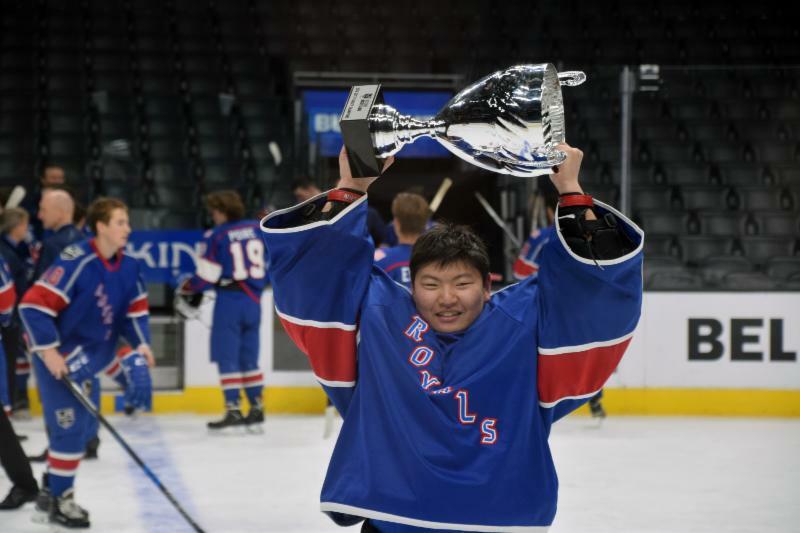 Last Saturday at the Staples Center, Laguna's Matthew Park '18 and his Santa Barbara Royals hockey team won the Varsity division championship in the LA Kings High School League. Matthew is their goalie. The team was 15-1-0 during the season. Congratulations, Matthew! The Laguna Blanca boys tennis team routed Coast Union on Tuesday 15-3 in a non-league matchup. 15 different athletes got the o pportunity to participate for the Owls. Junior Alex Furukawa '18 won two sets at the No. 1 position without dropping a game before being substituted in the final round. 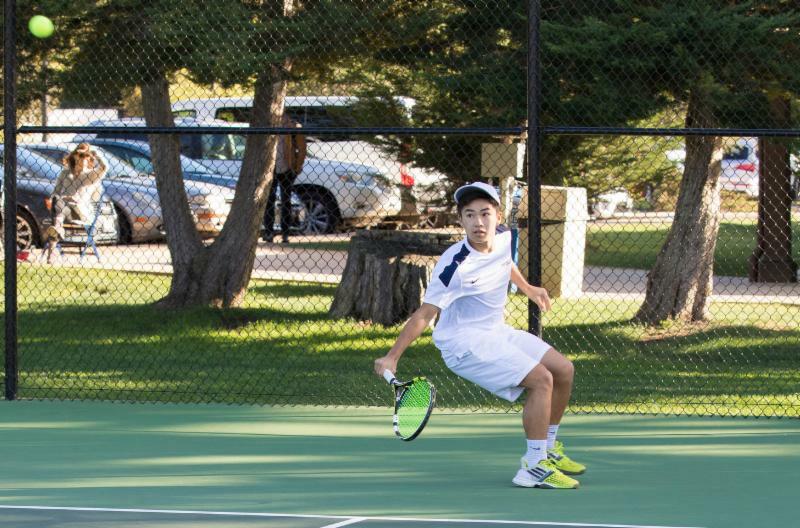 Juniors Victor Liu '18 and Conor Scheinberg '18 re-joined the singles lineup after playing in doubles on Monday, each sweeping their three sets of play. In doubles play John-Henry Schulz '20 and Rhami Zeini '20 stood out, winning against Coast Union's No. 1 and No. 2 teams. "I was very pleased with the effort I saw from every single player we managed to squeeze into the match," said Laguna Blanca head coach Trevor Thorpe. Laguna hosts Orcutt Academy on Friday. 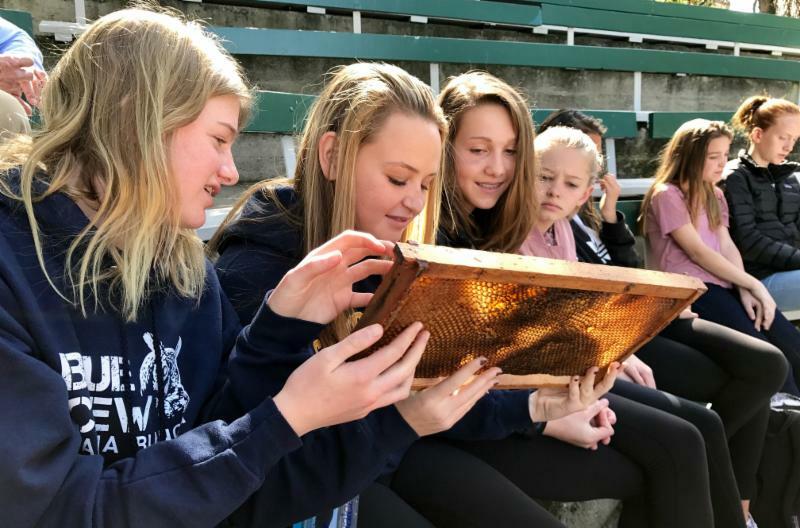 This week, Laguna seventh grade students enjoyed a visit from the Beekeepers Guild of Santa Barbara, who provided education about honey bees, how hives work, which plants are helpful for bees, and the importance of bees in spreading pollen. Currently in their science class with Mr. Neustadt, seventh graders are learning about the declining numbers of honey and native bees and what they can do about it. One reason for the decline is due to Colony Collapse Disorder, when the bees simply leave the hive--sometimes from loss of habitat of bee-friendly plants or from the use of a class of commonly-used pesticides. In science class, students are working on a bee project in which they are making infographics about the situation with bees. They are also designing small bee-friendly gardens on campus, which will help them to learn about the crucial role bees play in the pollination of our food crops. A third of all our food depends on pollination by bees. A world without pollinators would be devastating for food production. Bees enjoy the following plants most: sunflowers, lilacs, rosemary, African Blue Basil, and lavender. Bees favor the colors blue and purple, followed by yellow, then white. Male bees do not have stingers. Bees see in infrared and can carry twice their own weight. Mrs. Brown's fourth grade students have begun their poetry unit, and the prompt on Tuesday was to brainstorm and write about an ordinary object found in the classroom. Enjoy Evan 's poem, Flower. 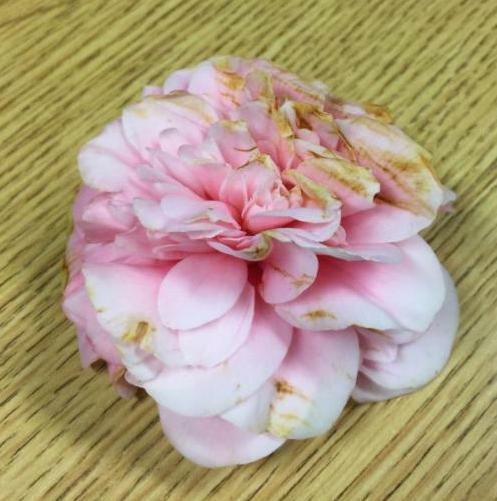 Why does a flower have so many petals? Today the fourth and fifth grade students had the privilege of attending the Dorrance Dance show at the Granada Theatre. Click here to read more and watch a video clip about the tap dancing group. 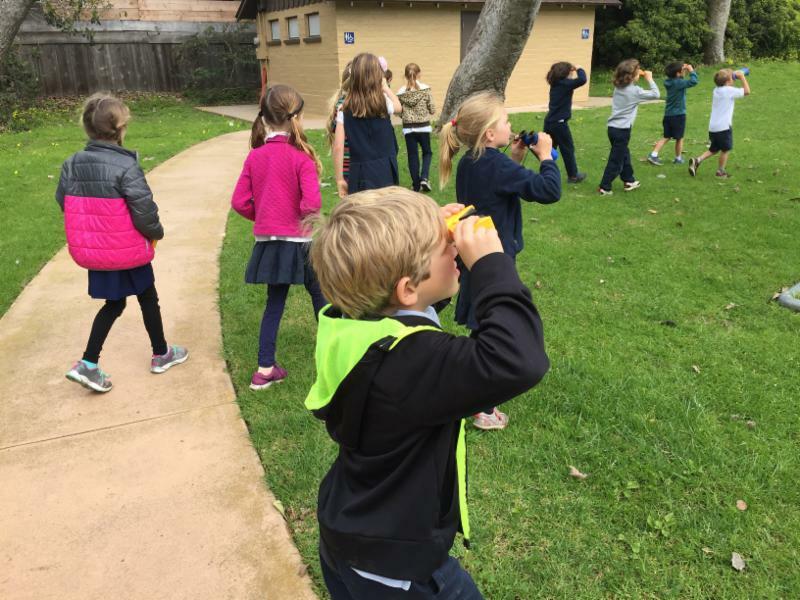 Last Monday, First Graders walked to Manning Park for nature explorations in music and science. Read more about this special field trip here. 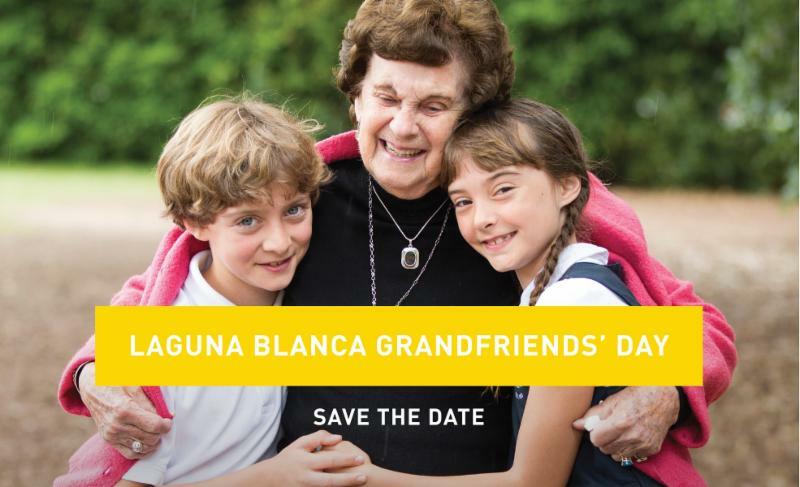 If you are interested in putting your name on a list for becoming a Host Family or for getting more information, please contact Carol Nordgaarden, International Student Coordinator at cnordagaarden@lagunablanca.org. Adolescence is a time of great changes, opportunities, and challenges. Part of our educational mission is to give our Middle School students as much information as we can so that they can make good decisions. 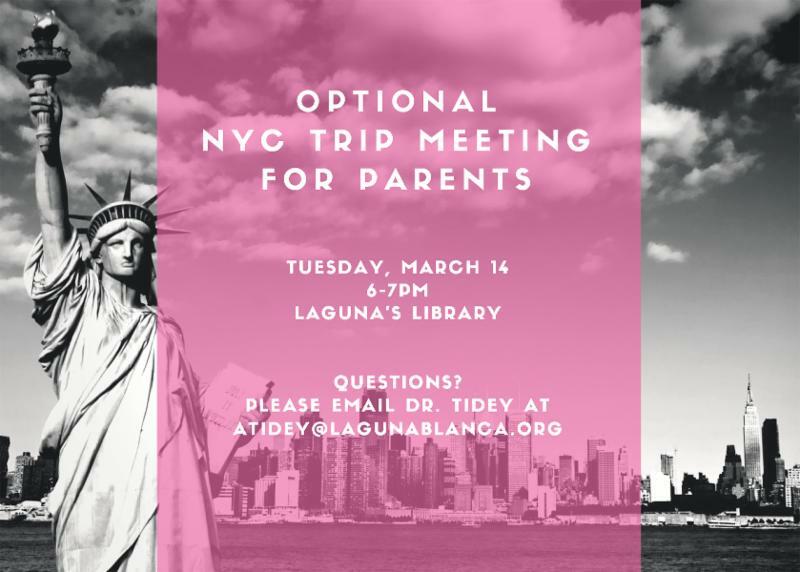 As part of the school’s program of promoting well-being and healthy choices, Laguna is holding special sessions with local experts on several issues related to personal development. The first sessions will be held for seventh and eighth graders in the coming weeks and will cover issues such as alcohol and substance abuse, bullying, acceptance, and empathy. One of our guests is Erin Shaffer, MFT, a trained counselor and therapist who works at Westmont College and maintains a local private practice. She will talk to students in Grades 7 & 8 about alcohol and substance use on Friday, March 10 and Monday, March 13. Ms. Shaffer is also offering a parent presentation and discussion on Wednesday, March 22 at 7:00 PM. 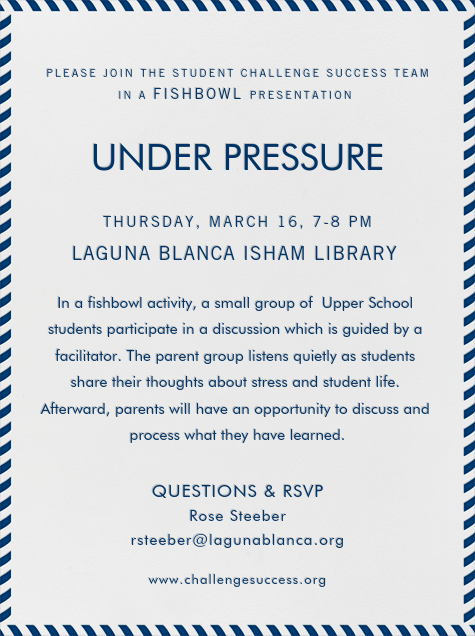 This information session will take place in the school library, and all Middle School parents are welcome to attend. An invitation by email will be sent next week. 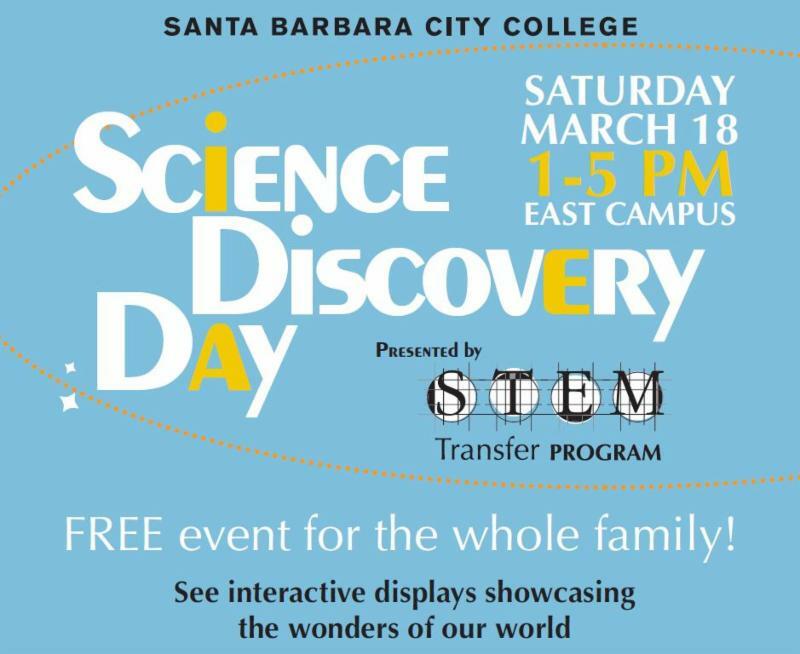 until Thursday, March 16 at 3 p.m. 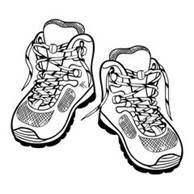 Hiking boots, running shoes, etc.